Going Virtual?… Mix it up and keep participants involved! Face it. Virtual classroom sessions are here to stay. Admit it. Delivering virtually, can be a painful experience. Participants aren’t engaged and it can feel like they would rather be anywhere else. Sometimes, so would you. Get over it. Let’s rev the engine on virtual facilitation and see what’s truly possible. Our clients are all in. They’ve invested heavily in virtual software tools. Now they need their trainers and facilitators to master this medium. No excuses. Shift is all in, too. We’ve hit the accelerator on virtual. The standard for virtual excellence is high. No excuses. We’re experimenting. We’re learning. We’ve discovered a few virtual truths and we’ll continue to share them. Virtual Facilitation Truth – It’s the age of video and short attention spans. Mix it up, add variety. And for goodness sake, keep the participants involved. We’d love to hear from you. What truths have you discovered about mastering the art of virtual facilitation? 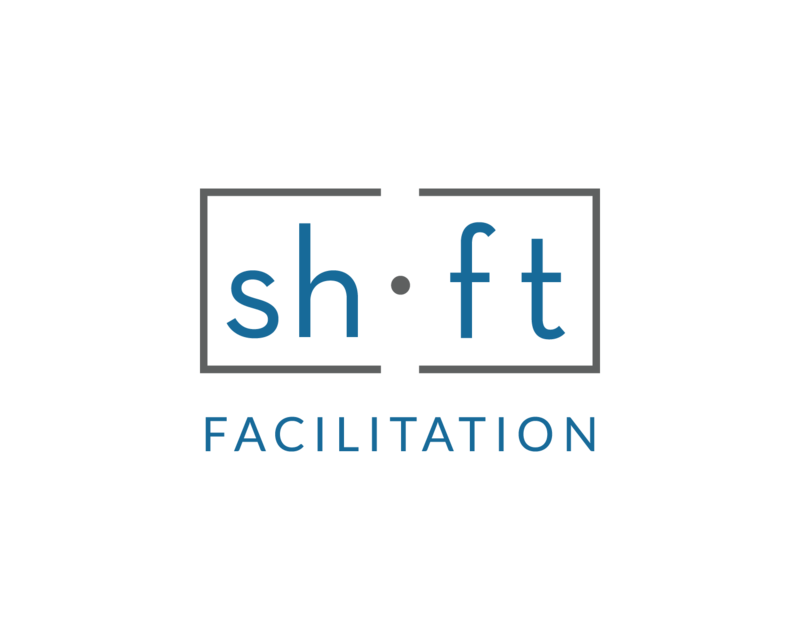 Use “Contact Us” to learn more about the Virtual Excellence programs offered by Shift Facilitation.